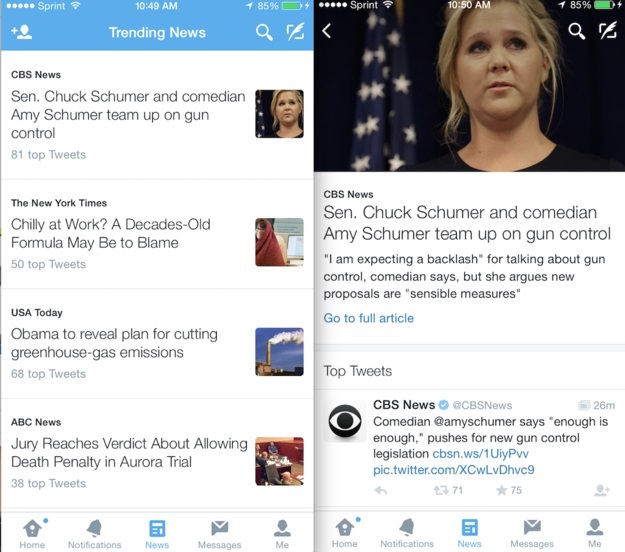 Twitter is stepping into the news game with a new tab that will serve users with the most current and relevant news for that time. The story has been reported by BuzzFeed and confirmed by Twitter itself as well, that the company is experimenting with a brand new ‘News tab’ which will be available for both iOS and Android Twitter app users. The News tab appears in the middle of the app’s navigation bar on iOS that will provide users with the most recent news pieces according to a user’s preferences. 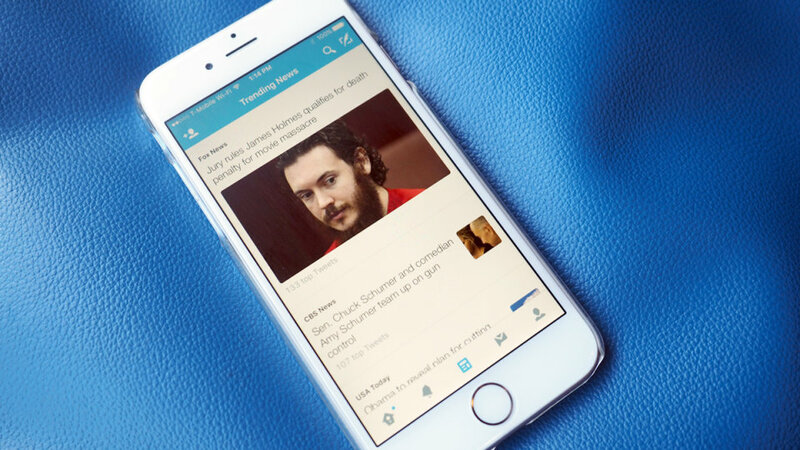 Twitter’s experimental section is in the works to make relevant content easy to search. The tab in the middle of the app’s navigation bar will be responsible for trending news and lists of curated headlines available on the platform. Clicking on the headlines will redirect users to the story screen that will feature an image, headline and text from the story. You will also find related tweets discussing the news as well. The News feature currently does not have any ad aspects at the moment. If Twitter puts the News tab as its elemental platform feature then the company can experience some noticeable revenue implications. Advertisers on Twitter note that the social platform has a design where the inclusion of ads is quite difficult unless they barge in the conversation. The News section on Twitter would favor advertisers as it will give them the opportunity to sort out ads according to defined topics. Twitter has released the News feature to a handful of users and there is no news when it will be launched for everyone else. With the introduction of the News tab, Twitter is giving its platform a direction to advance rather than the old standalone tweets. With this act, millions of users might understand Twitter’s culture and move away from perplexity of which the company has been a victim of.